Before drywall and finish work can be completed, the entire frame of the building must undergo insulation installation to ensure the new structure is energy-efficient. 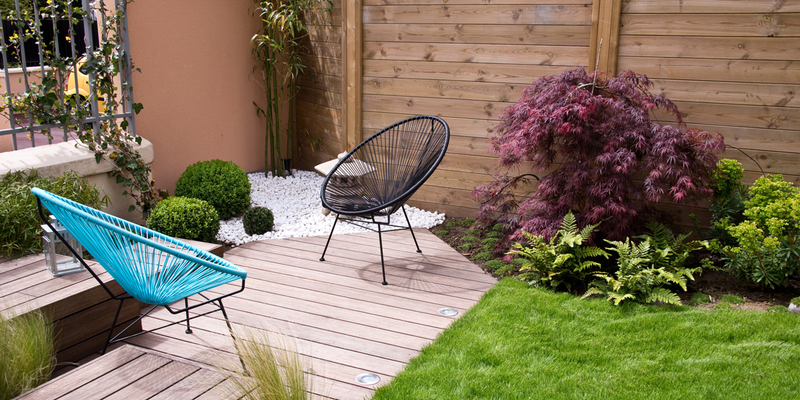 Many of the building codes have minimums requirements that must be met. 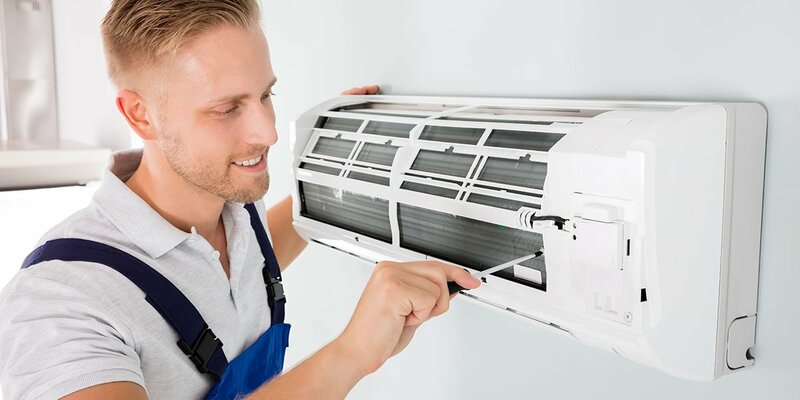 An understanding of installation principles dictate that new building installations pass blower door tests that make a house airtight for the best energy conservation. A knowledgeable installer will have the knowledge of all the gaps, cracks and possible culprits that can make a house drafty. 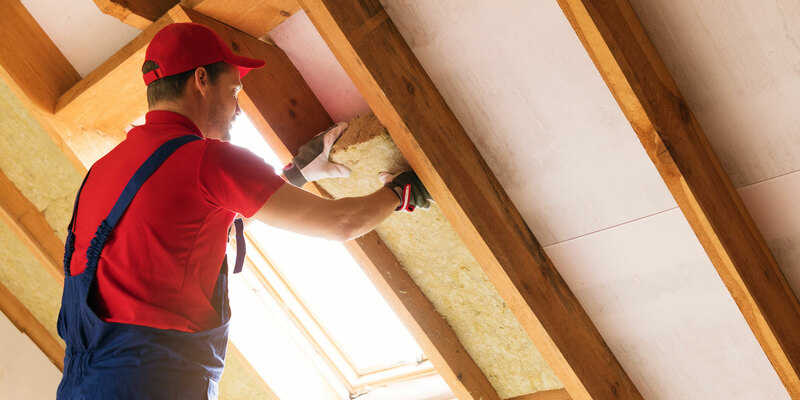 While residential air sealing technicians work closely with installers during new home construction, many insulation installers are training their own people to become proficient in this ever-growing energy conservation step. 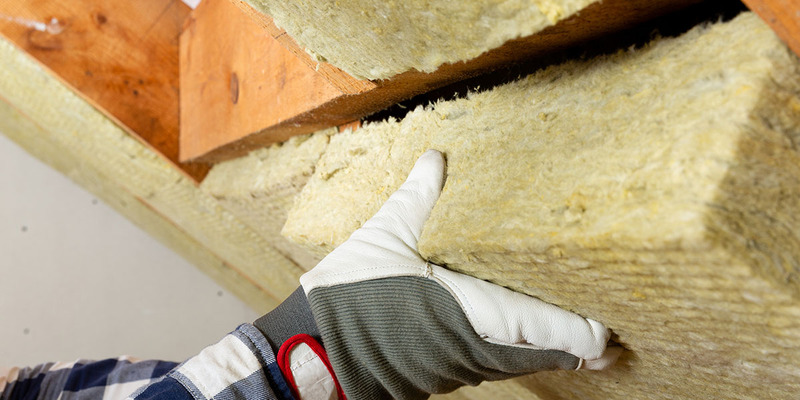 Most insulation installations resist heat flow, in or out of the building, offer sound control, and moisture control.